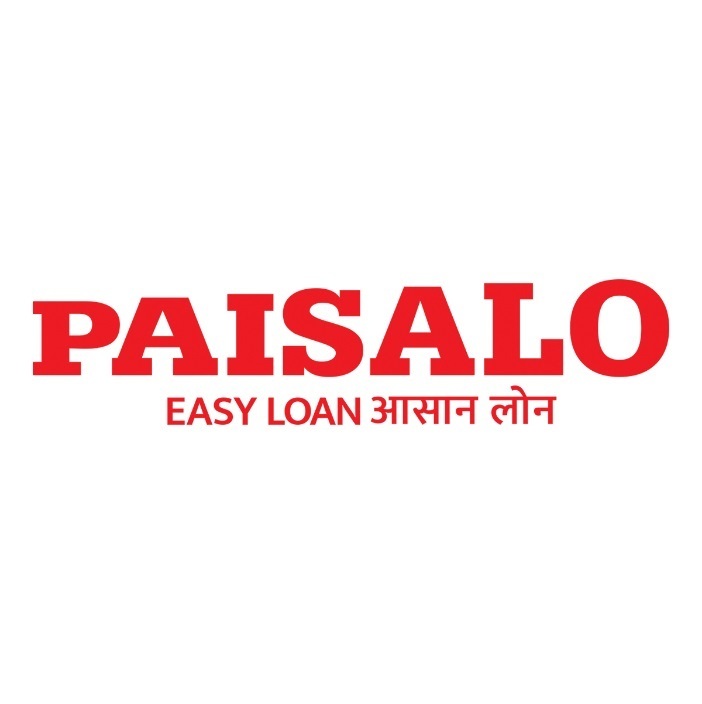 Mumbai (Maharashtra) [India] April 11 (ANI/ BusinessWire India): PAISALO Digital Limited signed the first co-origination loan agreement with State Bank of India, the first agreement of its kind in the country that State Bank of India has signed. Introducing a platform for the last mile customer, the loan ticket is designed at Rs 10,000 to 2 lakh. The company expects to disburse 200,000 loan applications in FY20. 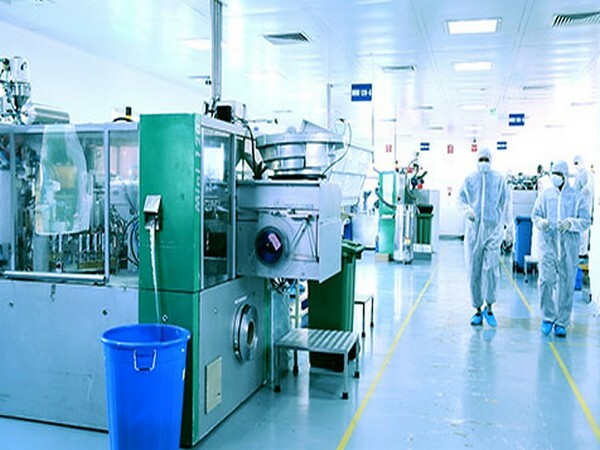 The company has AUM of over INR 2,000 Crore with a net worth of INR 671.9 Crore and a CAR of 31.73 per cent as on Q3FY19. It has serviced nearly 10,00,000 borrowers and has over 2,50,000 live borrowers. 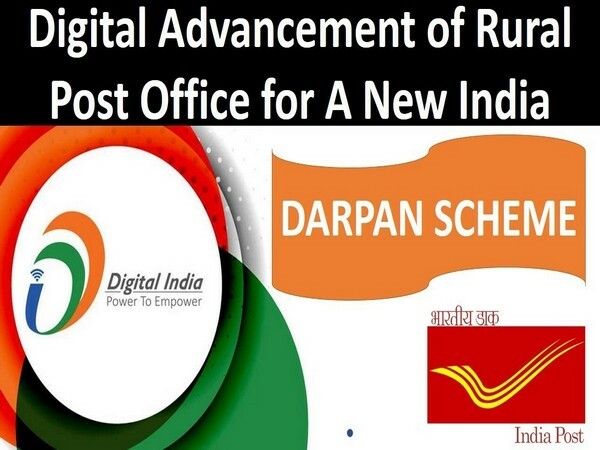 The company serves customers with 118 branches in rural areas, serviced by a team of persons over 1500. The business operations are in Uttar Pradesh, Maharashtra, Himachal Pradesh, Gujarat, Rajasthan, Delhi, Haryana, Punjab, Uttarakhand and Bihar. “We at PAISALO have always believed in our mission of conducting business with a social conscience and we intend to continue this thought throughout our journey. We are delighted to associate with State Bank of India as their first co-lending partner, and are thankful to the State Bank of India for their trust”, commented Sunil Agarwal, Managing Director, PAISALO. “SBI and PAISALO intend to enable the customers to reach us with ease and use it for smooth loan disbursal and repayment easily. We aim at partnering with the people in the growth journey of their business and help them contribute to maximum job creation. Our loan ticket and tenure is designed to cater to this special segment for their working capital and other requirements”, he added. “We at PAISALO, acknowledge the constructive disruption technology has brought in the lending space, we are committed to leveraging it to reach the maximum end-users at a minimum cost, a benefit that we can pass it on to them. We aim to be Available – Aware - Affordable”, said Santanu Agarwal, Chief Innovation Officer, PAISALO.